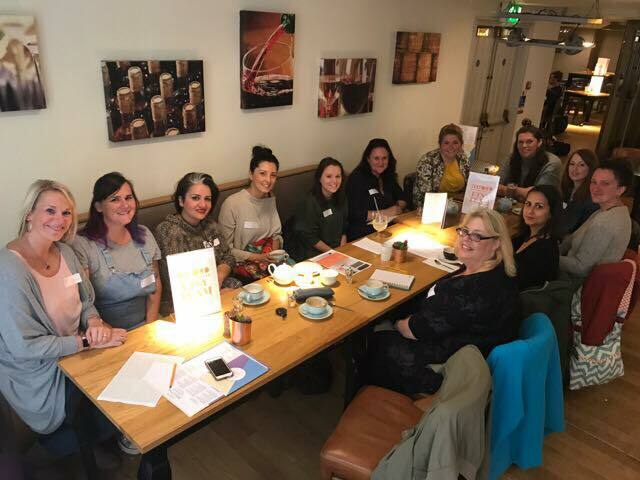 We have started to encourage members to connect with other Oxford Esty Team members in their towns and villages. This is Helen, Christina & Shany who make up 3 of the 6 Oxford Etsy members from Abingdon. 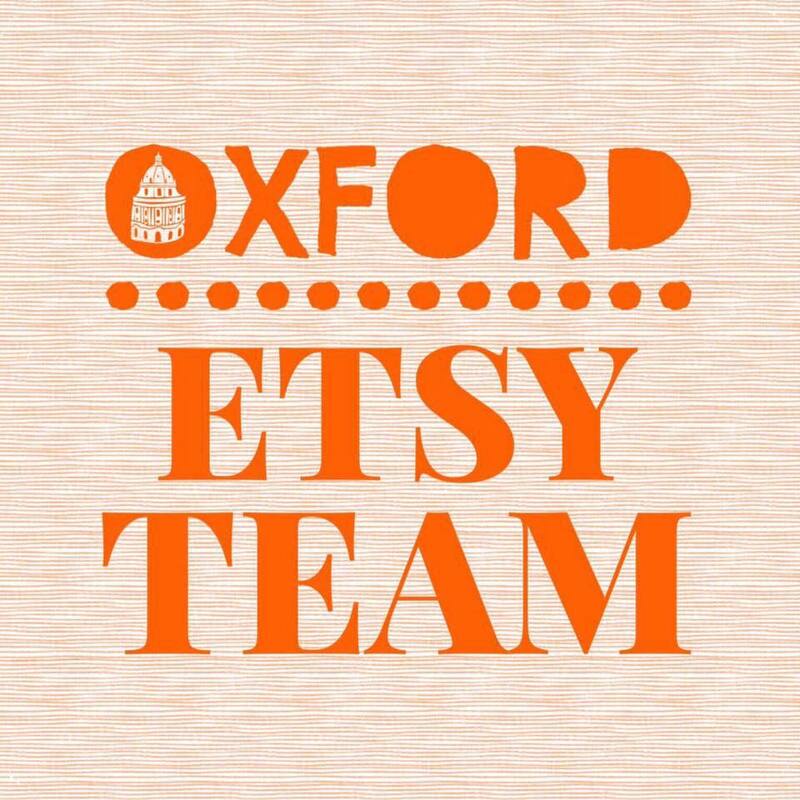 Until Oxford Etsy was set up they had no idea anyone else near them had their own Etsy shop. Now they have regular meets, teaching each other their different crafts. We are gradually creating a craft community!